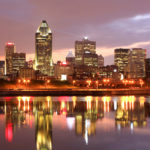 Tour The Montreal Wine Region In Our Limo Service! You are sure to be blown away with our wine tours! When you need a break or a night on the town one can only wish for cheese and wine driving tours. Well your wait is over because we now offer Cheese and Wine tours! We give you the chance to sit back drink wine, eat cheese, and enjoy a tour in our Limousine Montreal. We give you the chance to enjoy the finer things in life with our Wine and Cheese tours. You can go solo or invite a group of friends to join in the event. There is nothing like sitting back and relaxing with wine in hand. The best prices around and flexible. We have many packages and we can make a custom package just for you. We can work with any budget and we can make you feel like you a movie star no matter your budget! If you find a better deal we will match it. We not only work for you but we work with you to insure the best experience possible. 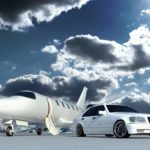 Expert chauffeurs: Our chauffeurs are well trained and tested to insure you have the best possible experience. We pride ourselves in the fact that when you are greeted with a smile and an opened door your experience with wonderful top notch customer service has just began. We are the top rated in customer service which is something we pride ourselves on. Best in comfort and style: Our limos are dressed to the nines for comfort and style. We want you to feel like a star and there is no finer way to do that than have the best. 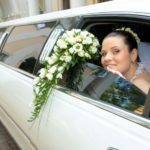 Our limos are the best and you will not have to worry about anything when you are on board one of our limos. You can sit back and relax or you can party the night away…it is up to you. 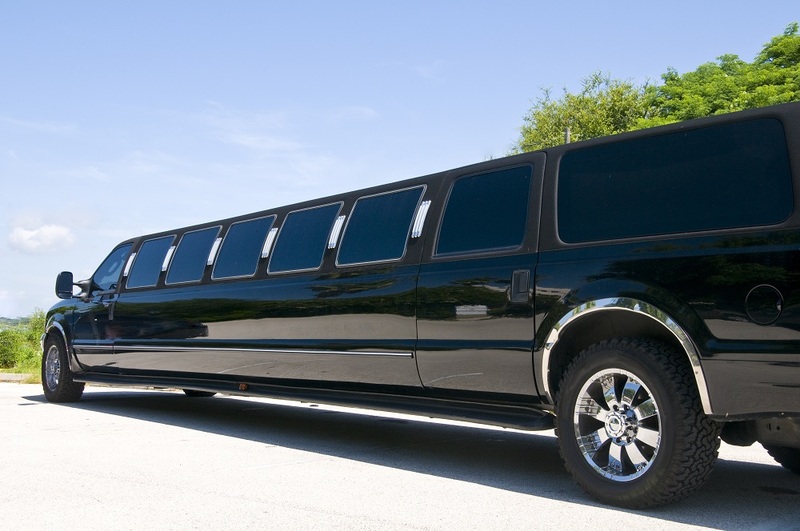 We have specialty designed limousine that will fit anyone’s taste. Safety is Number One with Us. When on a wine tour you will get to taste any of your favorite wines. You will get to drink as much as you want while your driver get to take care of the driving. There is no need for drinking and driving. You will have a blast because you will be able to drink and enjoy the tour all over town. Anytime Schedule. When renting from us you get to schedule your own tour at any time you would like. We have a list of places to go or you can decide where you would like to go. If you would like a group of friends or to go solo is up to you. If you have 10 or mare you can obtain a party bus. 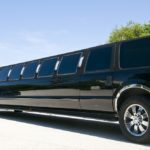 No matter the size of your group our limo service in Montreal is here and ready. No matter if you have been on a wine tour or not you will enjoy yourself because we always have new places to go and things to see.